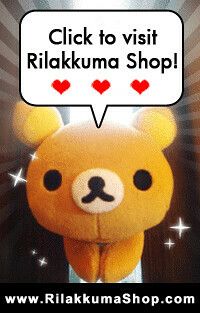 Rilakkuma Shop: Rilakkuma Dragon 2012 Limited Edition Plushies! 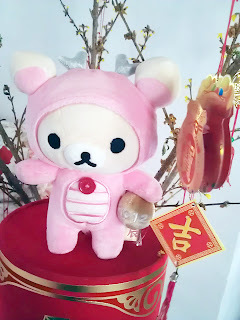 Rilakkuma Dragon 2012 Limited Edition Plushies! It's Dragon Year in 2012! If you have followed the trend long enough.. you will know that every Lunar New Year, San-X will release a special limited edition series for Lunar New Year! 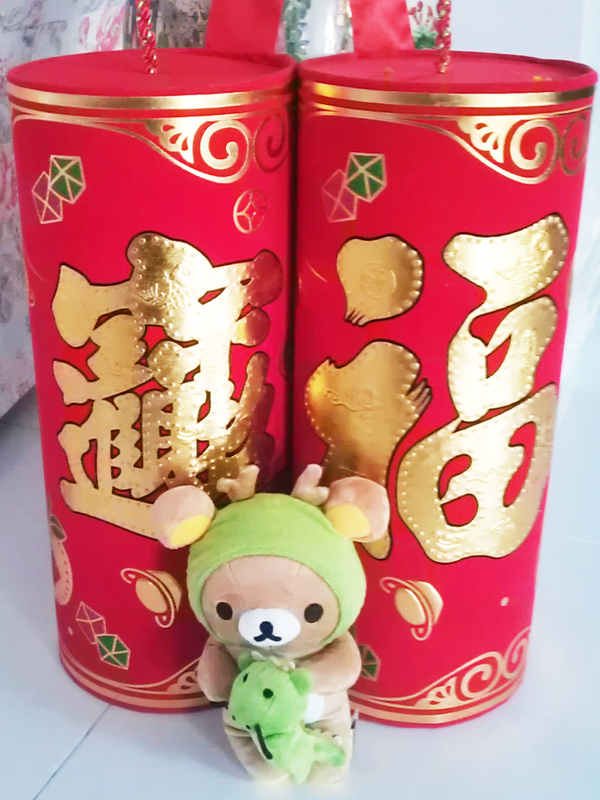 These special edition are very popular and really difficult to get one especially if you are not living in Japan. This year.. we only manage to acquire 5 x Rila and 5 x Kori Dragon Plushies. 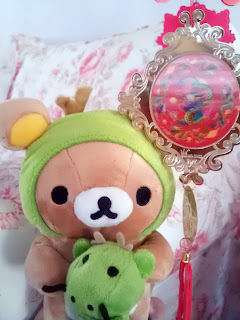 Definitely a MUST for Rilakkuma lovers and collectors! Do Note: We will not be accepting any email purchase request for this Series! 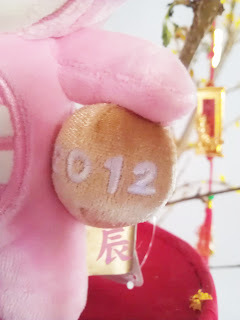 As there are only limited quantities.. This will be a FIRST COME FIRST SERVE BASIS..
You will need a paypal account or VISA / Mastercard.